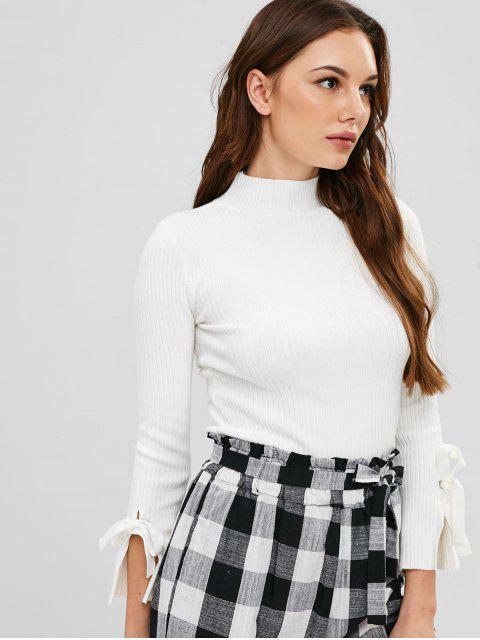 [38% OFF] 2019 Ribbed Bell Cuffs Sweater In WHITE | ZAFUL ..
Sweater is really nice. Soft, nothing itches. But the color is not super bright white, more creamy white, which I personally dont mind. Very cute top. Soft material and fits true to size.